TEMPE, AZ, June 27, 2018 /24-7PressRelease/ — Associated Asset Management (AAM), a nationally recognized leader in community association management and accounting services for clients throughout the United States, experiences a record-breaking year by reaching 200,000 units currently under management. 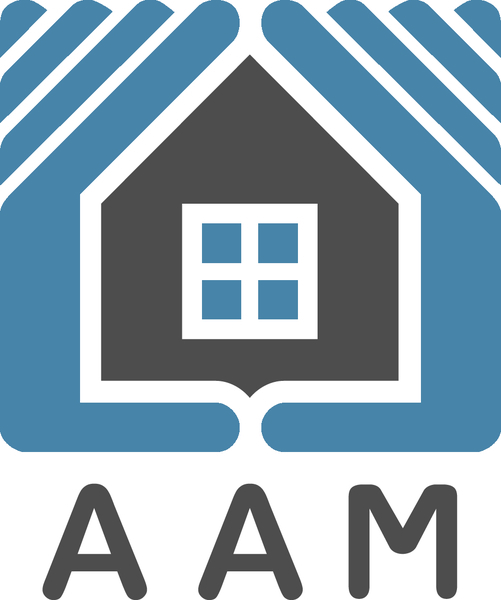 Over its nearly three decades in business, AAM has grown to be the largest HOA management company in Arizona and one of the largest nationwide. Currently managing the day-to-day operations of 721 communities comprised of over 200,000 units, AAM excels in providing management and consulting services for master planned, single-family homes, condominiums, active adult, urban high and mid-rise communities and new developer communities. With sustained growth and planned expansion into new markets on the horizon, AAM currently has community management contracts in Arizona, California, Georgia, Michigan, New Mexico, North Carolina, South Carolina and Texas.